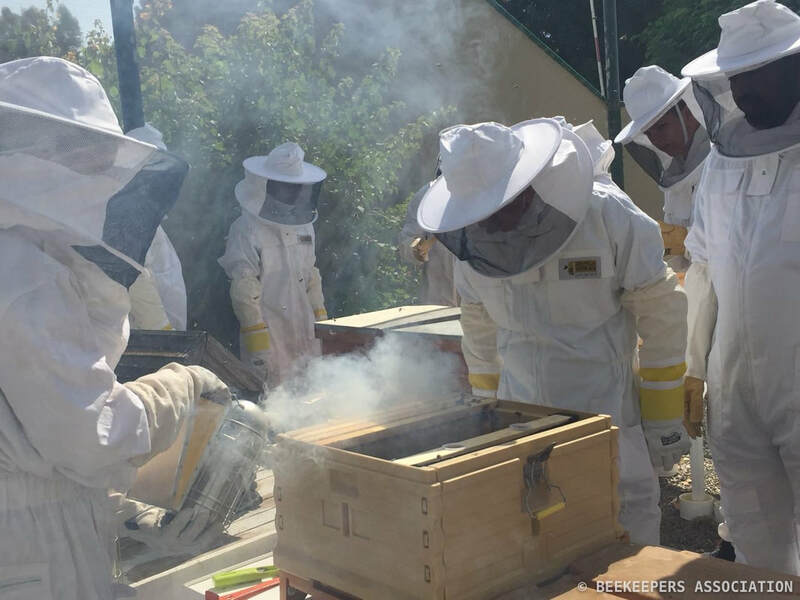 Invitation to the Monthly Beekeepers Meetings Ten monthly meetings from September to June, which give you the opportunity to interact with other beekeepers to discuss topics from hive management to the best type of honey bee. The meetings may also include presentations on various subjects and renowned speakers. Association Apiary The Association maintains an apiary at The Sustainable City. Members are eligible to rent a hive space providing a refuge where members can leave temporarily their colony while traveling.